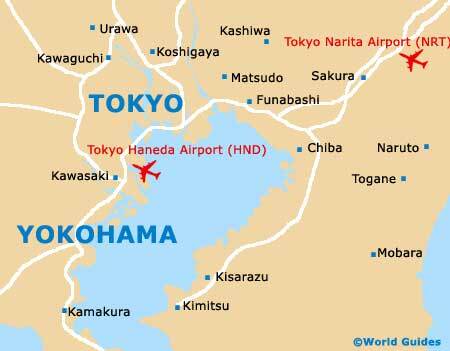 Tokyo is a city which is bustling 24 hours every single day. It is a great city for families, due to the number of theme and amusement parks, and the many similar tourist attractions. 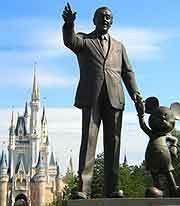 Children in Tokyo will not want to go home once they've experienced some of the parks, such as Disney resort, where you can stay overnight, and the exciting attractions within the Dome City. For computer whizzes of all ages, visit Tokyo's Sony Centre, where you can test some of the newest innovations. 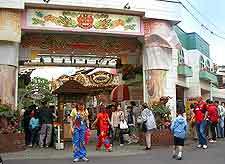 There are many attractions at this popular theme park, designed to appeal to all ages. 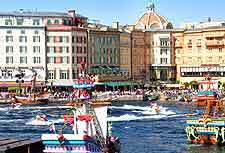 Disney Sea is a romantic park with state-of-the-art attractions, while the resort itself has over 100 different boutiques, excellent restaurants and an enormous shopping mall. There are also a number of hotels to choose from for those wanting to stay a couple of days. The Tokyo Disney Resort has various events and parades taking place throughout the year, completing the overall package and appeal. Hanayashiki was originally opened as a flower park and boasts a history dating back over 150 years. Today, it is a mini amusement park with a number of fast rides, such as a roller coaster, carousel and large Ferris wheel, which offers good views across the park itself. 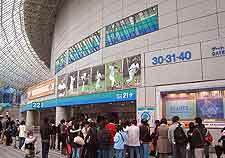 This attractive and modern building offers visitors the latest in audio-visual attractions and computer products. 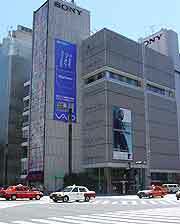 The sixth floor of the Tokyo Sony Building will delight children, as well as the young at heart, being dedicated solely to the Play Station. There is also a High-Vision Theatre, which shows free movies every Saturday at 16:30. There are so many gadgets and games to try out that you could find yourself lost among computers for hours. 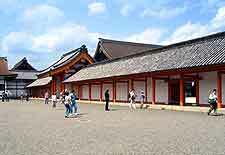 A particularly famous historic attraction sited within the very heart of Tokyo, the Imperial Palace is where you will find none-other than the Emperor of Japan. This palace has been the residence of Japanese Emperors for almost 150 years and is steeped in history, although sadly much of the estate is tucked away behind walls and densely planted areas.